This glaze is especially suitable for grilled chicken breasts. We designed the perfect sauce to complement any burger. Yes! 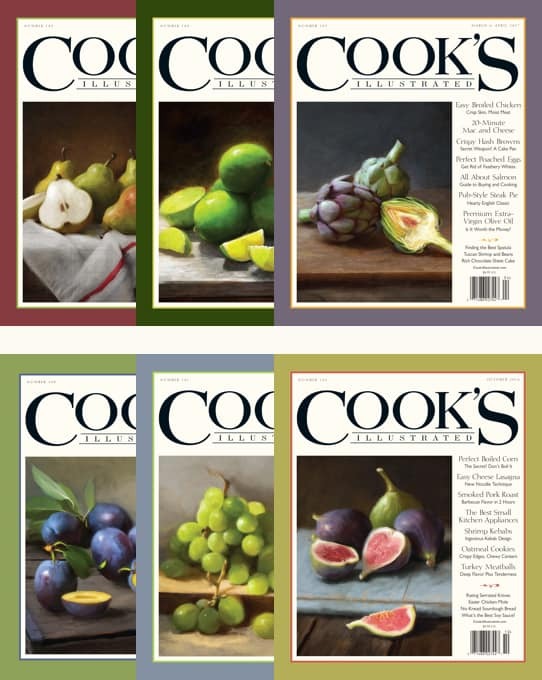 Please send my FREE TRIAL ISSUE of Cook’s Illustrated Magazine.If I like it, I will pay just $19.95 for one full year (six issues, including my FREE TRIAL issue) and save 40% off the newstand price of $41.70. Otherwise, I’ll write cancel on the invoice, return it, and owe nothing at all. Or pay now and get a Free Gift! Offer valid in U.S. only. 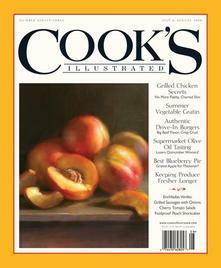 Your free trial issue will arrive in 4-6 weeks.